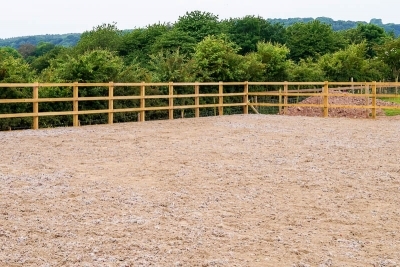 At Severnwye Equestrian we can provide all the facilities needed to keep, exercise and train your horse. It is difficult to get a better location for hacking and trekking, being located on very minor roads and within a short distance of the forest. 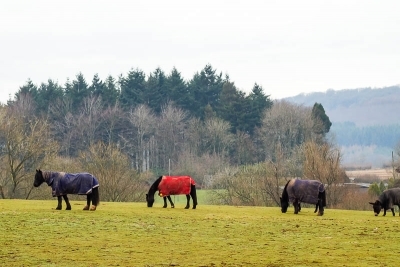 Did I forget our local pub The Rising Sun Woolaston Common where horses are very welcome? Have a look at their Facebook page. 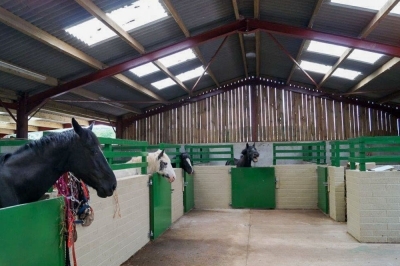 Ten indoor stables in a barn. 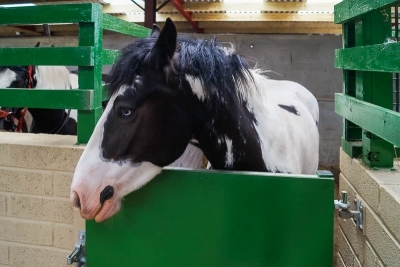 More stabling being installed! 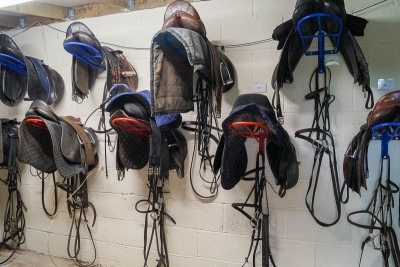 A secure tack room is available for livery clients. Rest room for livery clients, with tea & coffee making facilities. 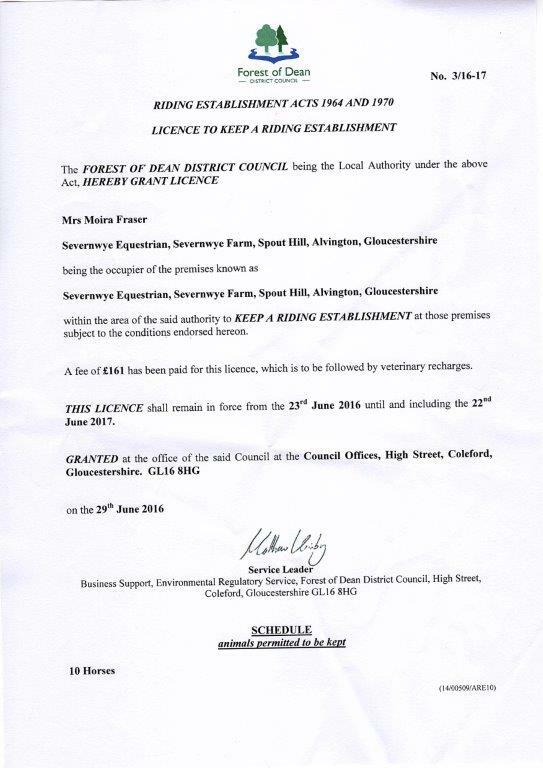 Sand and fibre all weather arena available. We have 20 acres of grass available for turn out.